White Shark Projects is situated in the diverse and scenic coastal village of Gansbaai, the world capital of the Great White Shark. Gansbaai is a two hour drive from Cape Town‘s city centre but you will agree it’s worth every minute as Dyer Island is just off the coastand offers the most renowned spot in the world to discover, dive and observe these elusive and wonderful creatures. Gansbaai shark diving is simply an unmissable experience, unlike any other! Telephone +27 (0) 76 245 5880 to arrange your return transfer. If you’re renting a car, why not opt for a luxury vehicle ? A cabriolet to let the sunshine in, air conditioning, leather seats, a show stopper – with or without driver! Live it up a little! Call us on +27 (0) 76 245 5880 to make sure you arrive in style! Add one adventure to the other and take in the patchwork vineyards of our winelands, the endless white beaches of the Atlantic Seaboard – skipping over False Bay, Seal Island and skirting the dramatic coast from Betty’s Bay toward Hermanus as you scout the oceans for Southern Right Whales. 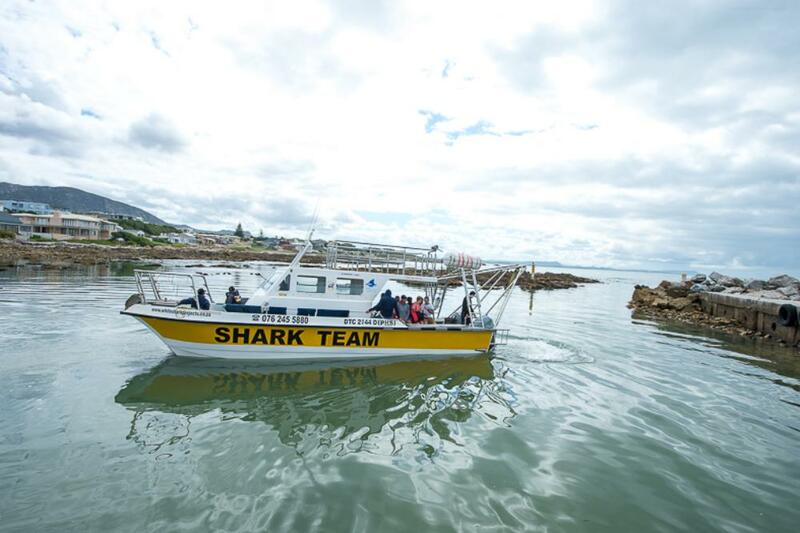 Pick out Danger Point’s Lighthouse as you approach Gansbaai and thrill at the first sighting of ‘Shark Alley’ and Dyer Island where you know White Shark Projects awaits to take you on the adventure of a lifetime – Your Day in the Deep ! After your white shark experience, the flight leaves Gansbaai for your return flight to Cape Town. E-mail bookings@whitesharkprojects.co.za to arrange your flight, or call +27 (0) 76 245 5880. No charter is too big or too small. Helicopter flights are subject to prevailing weather conditions.